Hackers, its time to have a get together with the like minded security professionals of the world . 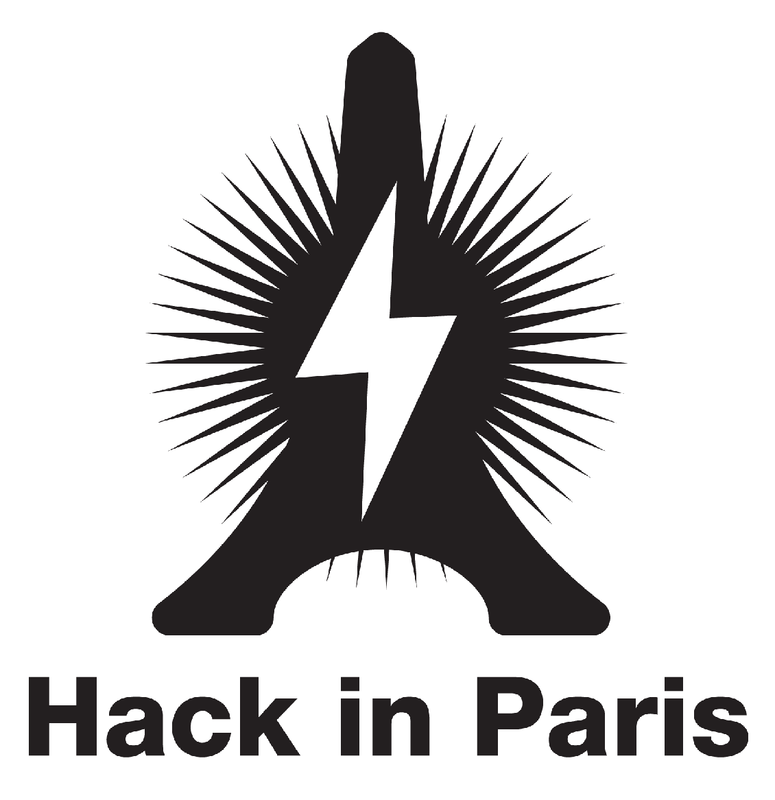 Hack In Paris is going to be organized in Paris, France . Hack In Paris started in 2011 is coming with its third edition as its last year's event was a big success last year . Hack In Paris will start from 17th June and will end on 21st of June. The event will take place at the Conference Center of Disneyland Paris, France. There will be three days training from 17th to 19th of June and two days talks (i.e) on 20th and 21st of June. Many international speakers will be presenting there Papers in the Event . And after the professional meet of Hack In Paris there is an event on 22nd of June namely NUIT DU HACK 2013, (i.e. NIGHT OF HACK 2013). Initiated in 2003 by Hackerz Voice team, and inspired by the famous DEF CON conference, the "Hack Night" is one of the oldest underground hacking conference speaking. About conferences, workshops and contests, Nuit Du Hack aims to bring together professionals in computer security and hackers, regardless of their skill levels. They come to discover the latest technical advances in the field and assess their skills. To improve the quality and accessibility of this event.